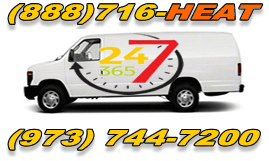 Are you looking for a superior quality heating and HVAC service in the Verona NJ area? Then RiteRate is the best place for you to go! Our prices are fair and our workers are exceptional, and you will always be getting above and beyond work when it comes to helping keep you warm in the winter. Our business has been in the area of Verona for many years, building a great reputation for being trustworthy and hardworking. We are a small, family owned and operated HVAC and plumbing business, and because we’re small, we know the importance of focusing on our clients and putting their comfort above our own. This means that you will always be getting superior work done no matter how easy or complicated the task is. We take great pains to keep our technicians and employees up to date with all the latest information. Our technicians are fully trained and licensed to work with all brands of HVAC, boiler, or furnace units and do so with great precision. 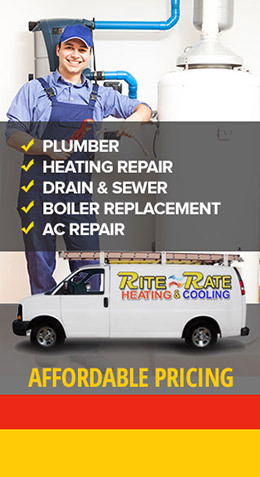 If you want a company that does what needs to be done and more, then RiteRate is the best place for you. We will always give you superior work and we will work hard to ensure that you are well taken care of. 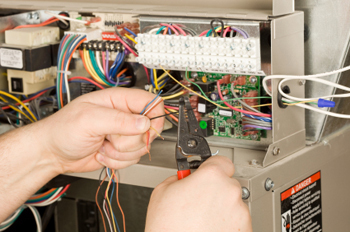 Our technicians can repair, install, replace, and maintain all HVAC brands of heating units, as well as being able to help you find the best, most energy efficient unit for your home or office. We take pride in the work that our technicians do, and would love to have their skills put to the test, so call today! If you are worried about prices, you needn’t be. Our prices are great flat-rates and we are always up to the task to give free estimates should you need one. We also have great discounts and coupons, which you can find on our site, to help with costs. Having a heating emergency? Contact our Emergency Response Team immediately!